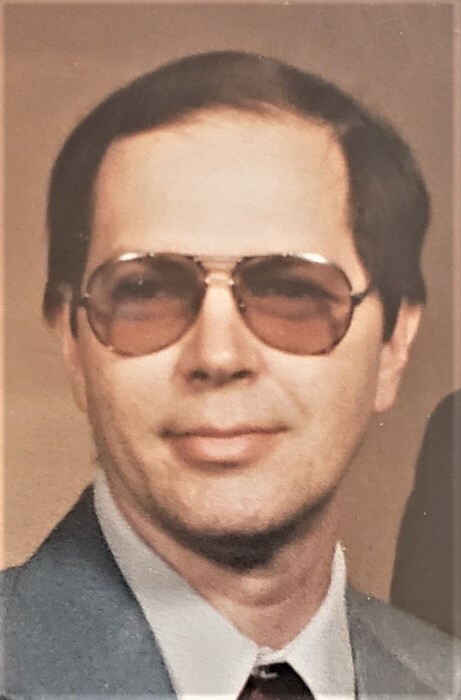 Roger Allan Decker, 73, of Clarion Road, Johnsonburg, died unexpectedly at home on March 20, 2019. He was the son of the late George Decker and Evelyn (Workman) Decker. He was born on December 12, 1945 in Ridgway, PA.
Roger is survived by: two brothers, James Decker of Boalsburg, PA and Wayne (Caron) Decker of Chambersburg, PA; a nephew, Jeffrey Decker of Chambersburg; a niece Lindsay (Steve) Henes of Fayetteville; three great nephews, Michael, Mason and Maxwell Henes; and several cousins. Roger was a member of the Johnsonburg United Methodist Church, Ridgway rifle Club, Life member of the NRA, Quartermaster of the VFW post 6301 of Johnsonburg, 33 year member of the Johnsonburg Fire Dept. where he was the vice president and a member of the Johnsonburg Borough zoning board. Roger was an avid shooter, shooting high power silhouette for 20 years at Ridgway. For the last several years he shot IDPA pistol at the Ridgway Rifle Club. He also enjoyed bowling, swimming and hunting. He was a fan of the Oldsmobile 442 having owned five, including a 1991 Quad 442 W41 of which only 205 were produced. He built several engines for his cars including a 455 Cubic inch for his 1967 - 442. Roger served with the U.S. Navy from December 28, 1965 until Oct 31, 1969. His last post was on the U.S.S. Worden, DLG 18. His last tour was a 9 month tour to southeast Asia. He obtained the rank of E-5 and visited the ports of Subic Bay Philippines', Hong Kong for R&R, Kaohsiung, Taiwan, the Gulf of Tonkin and Yokosuka, Japan. He was home ported at the naval base San Diego, CA. The family will be receiving friends on March 30, 2019 from 11:00 a.m. until 12:00 noon when Funeral Services will be held at the Ubel Funeral Home of Johnsonburg with Pastor Roger Peterson. Military honors will be conducted by the Johnsonburg/Ridgway Servicemen’s Detail. Military member are asked to assemble at the funeral home, 11:45 a.m., Saturday. The family suggests memorials to the Johnsonburg Fire Department or the Johnsonburg VFW Post 6301 and will be accepting online condolences at www.nedzafamilyfuneralhomes.com.